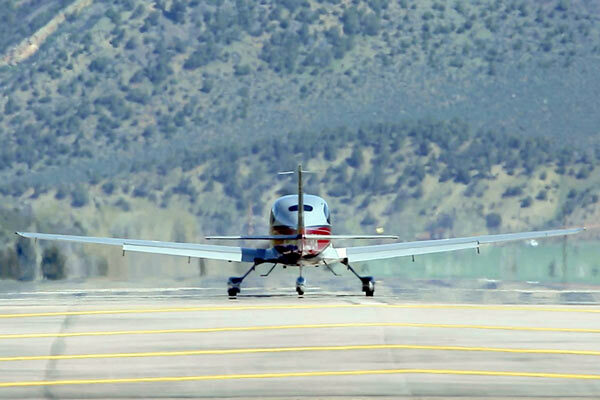 Have you heard of the "chop and drop" short field landing? Here's what you need to know, so you don't end up in a ditch like these two pilots. 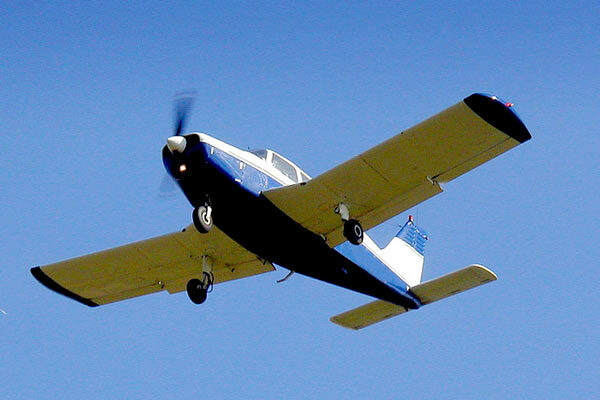 Are you waiting to start flight training, but want to get ahead? 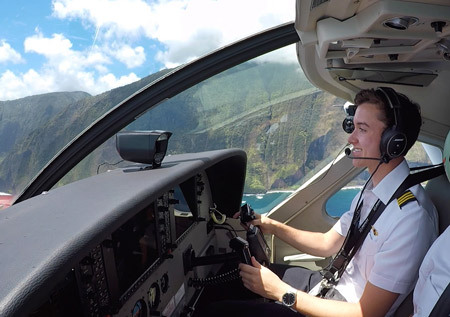 There's plenty you can start working on TODAY, before stepping foot in the airplane for the first time! 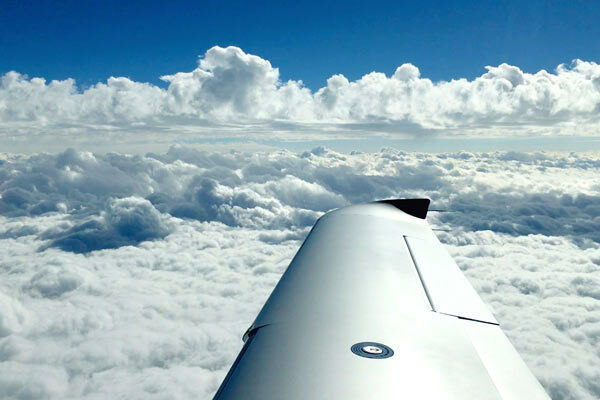 Do You Know 4 Most Common Sources Of Wind Shear At Low Altitudes? 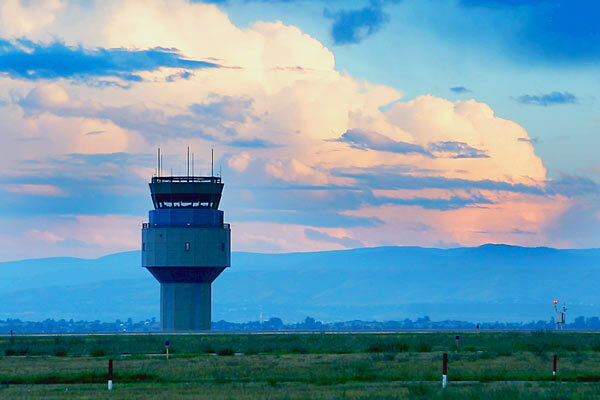 Wind shear is one of the most significant meteorological hazards to pilots. Here's what you need to know about where wind shear commonly occurs at low altitudes. 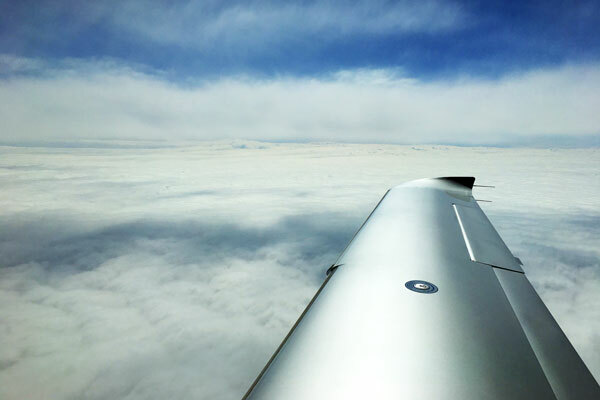 Can You Log PIC Time In The Clouds If You Aren't Instrument Rated? Not instrument rated? You can still log PIC time in the clouds, in certain cases. Here's why. 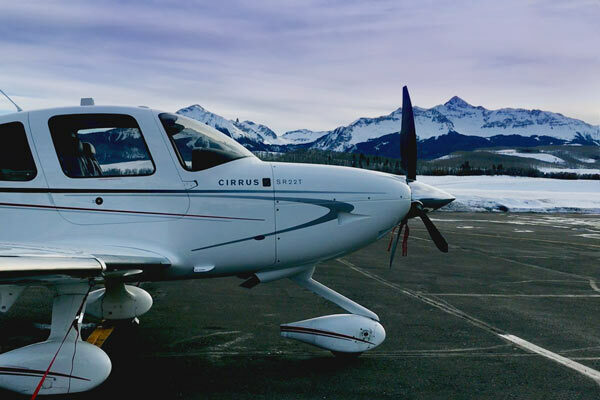 You probably aren't too concerned with snow-covered terrain you're flying over. But what happens when there are overcast clouds too? 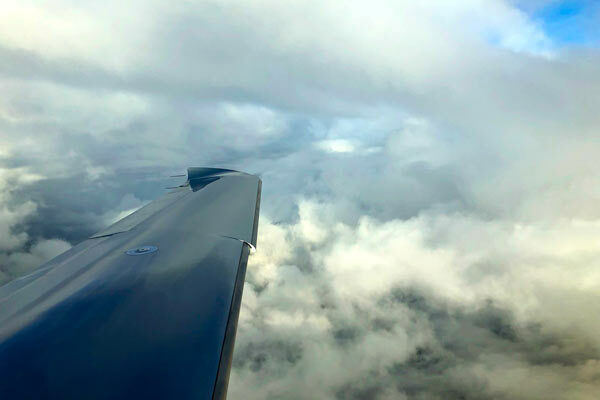 It can create a hazardous meteorological condition called "flat light", and you should know about it before you go flying this winter. How many of these symbols do you recognize? Your Throttle Is Stuck At Full Power. What Would You Do? 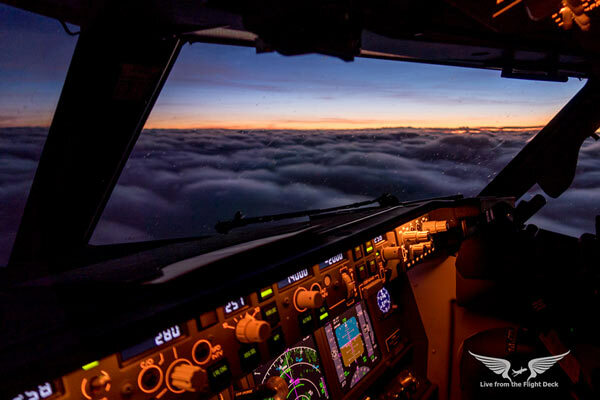 You're on final descent and as you pull the throttle back, the power remains high and cannot be adjusted. One pilot experienced this exact situation. 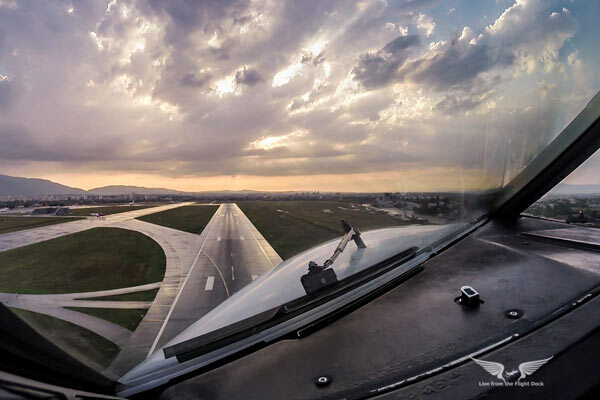 How would you plan your landing? 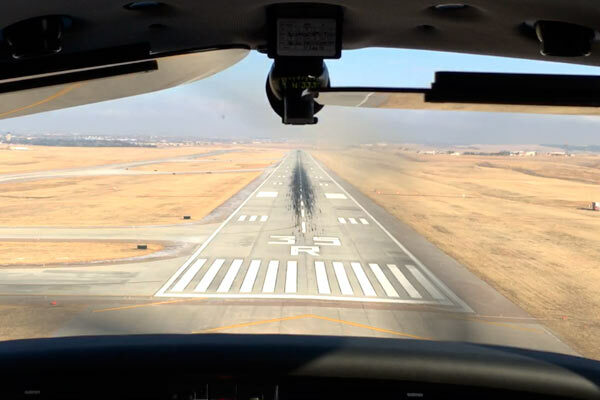 There's a big difference between being assigned "fly runway heading" and flying a runway track, or the centerline, on departure. 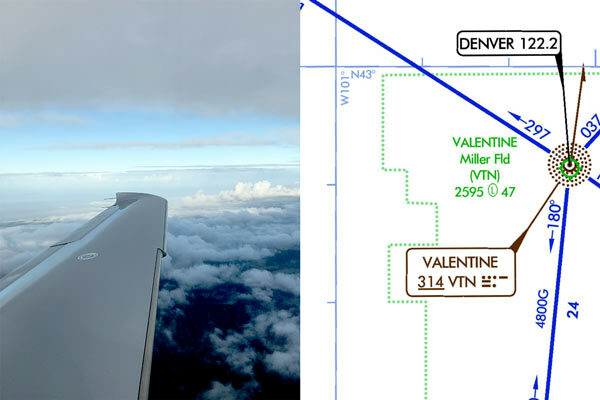 Did You Know There Are 10 Types Of IFR Routes Published On Enroute Charts? Forget Victor airways and jet routes, do you know about these unusual routes you'll find on enroute charts? If you want to avoid over-spending on training, or developing bad habits, don't make these 8 mistakes. 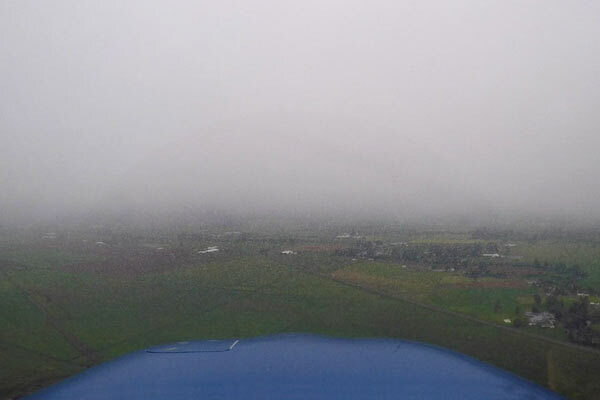 A Special VFR Clearance can get you into or out of an airport with low ceilings and visibility. But do you know when you can use it, and if it's even a good idea? 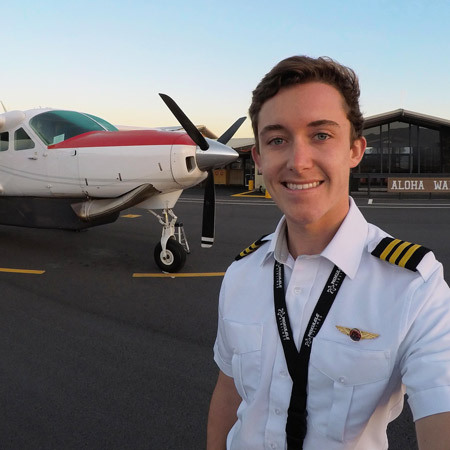 Ready to start instrument training? 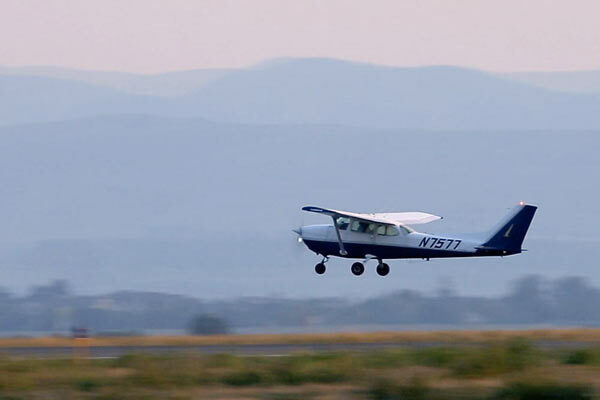 Every instrument flight starts with a clearance from ATC. And to help you understand your clearance, you should be memorize "CRAFT." Here's what you need to know. 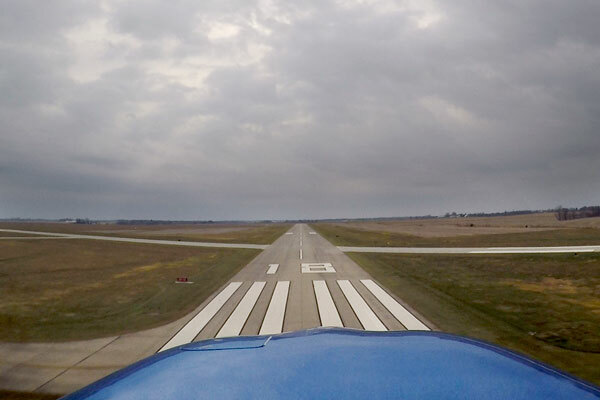 We've all been there... Often unexpected, complex IFR procedures that leave us scrambling to follow every instruction. Here are a few ways to stay ahead of the game. 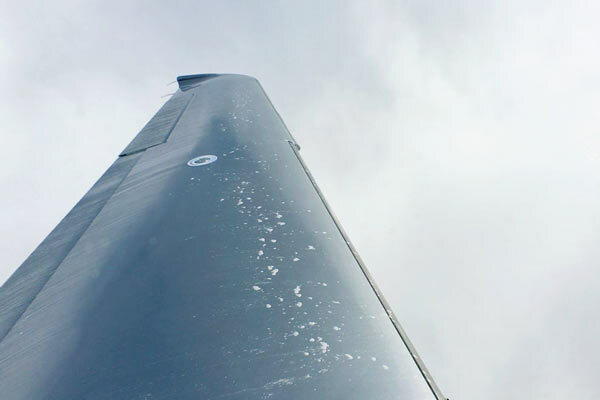 Whether you're flying a Piper Warrior or a Boeing 757, aircraft icing is a hazard for every pilot.